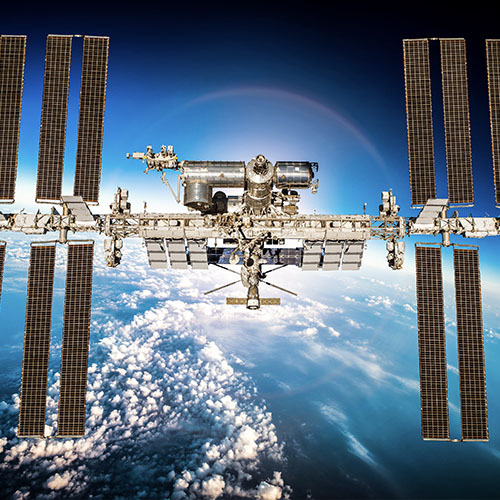 This track will explore the capabilities, research, and commercial opportunities now available in the era of the International Space Station (ISS) National Lab. With the completion of the ISS in 2011, an incredible opportunity for academic (STEM) and commercial researchers now exists to take advantage of the microgravity environment in a laboratory setting. The ISS National lab offers a unique environment that not only allows the development of pharmaceuticals, but also enhanced product development potential across a wide range of industries that may not have otherwise realized the benefits of microgravity in their research and development. 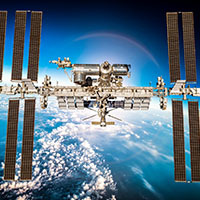 Research over the next decade aboard the ISS could have profound impacts for life on Earth, while helping driving the growth of a robust commercial marketplace in earth orbit. 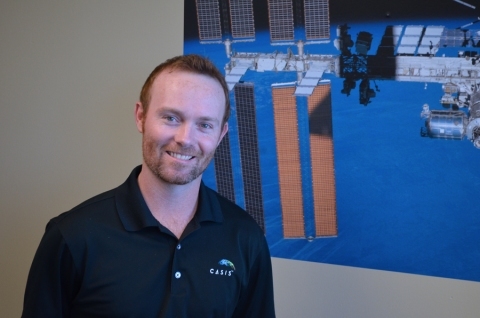 CASIS manages the U.S. National Laboratory on the International Space Station. Our mission is to utilize humankind’s greatest technical platform for Earth benefit. Tasked by Congress and NASA to control 50% of the research upmass capability to the ISS, 50% of the research capacity and 50% of the astronaut crew time on the U.S. portion of the station, our role is critical in creating a tangible ROI for the American taxpayer by bringing new and non-traditional research partners to the ISS who will develop innovative and groundbreaking products, treatments and other consumer goods through microgravity inquiry. Within this role, I am currently responsible for the management of all marketing and communications that are distributed to the public at-large, promoting the benefits and capabilities that exist through research onboard the ISS National Laboratory.